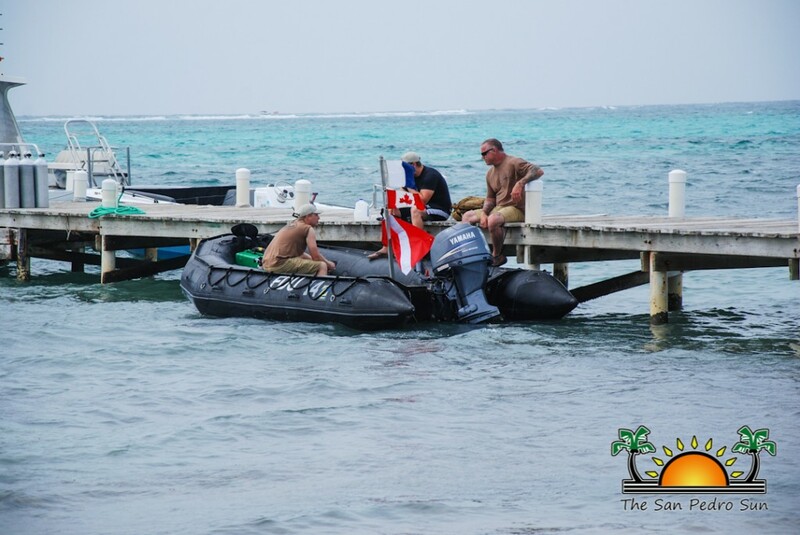 As part of the United States Southern Command’s Exercise Tradewinds, a team of 31 Canadian Army personnel were in San Pedro training with the Belize Coast Guard. 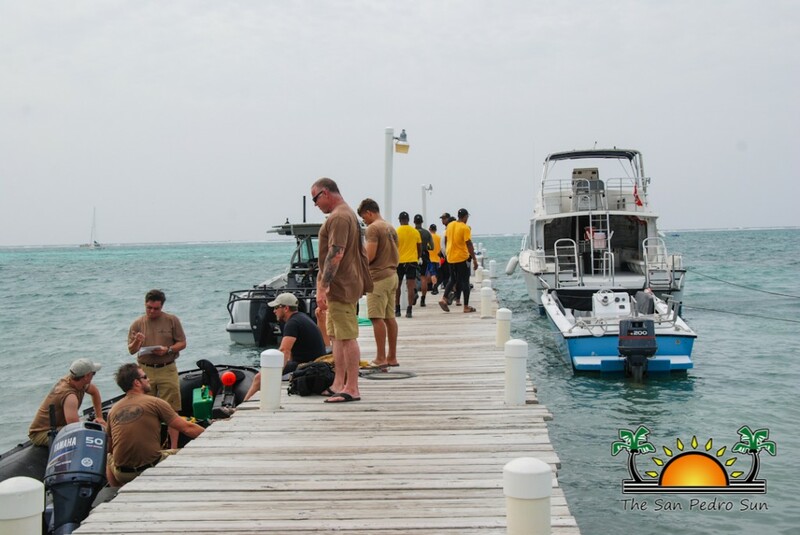 Exercise Tradewinds is hosting its second phase of activities in Belize, and it encompass land operations. The program started on Saturday, May 30th with the first phase, maritime operation taking place in St. Kitts and Nevis. The first phase ended on Thursday, May 30th with the fleet moving to Belize to start phase two on Sunday, June 14th. Exercise Tradewind involves training designed to conduct joint, interagency capacity building exercises for participating nations with the support of the Caribbean Basin Security Initiative (CBSI). Exercises carried out in both phases focus on increasing regional cooperation in complex, multinational security operations, humanitarian assistance, and disaster response operations. Exercise Tradewinds also sees training in maritime security and disaster response training for both military and security forces from Caribbean Nations (Antigua and Barbuda, Bahamas, Barbados, Belize, Dominica, Grenada, Guyana, Haiti, Jamaica, St. Kitts and Nevis, St. Vincent and the Grenadines, Suriname, Trinidad and Tobago), USA, Canada, Netherlands, Mexico, and the United Kingdom. 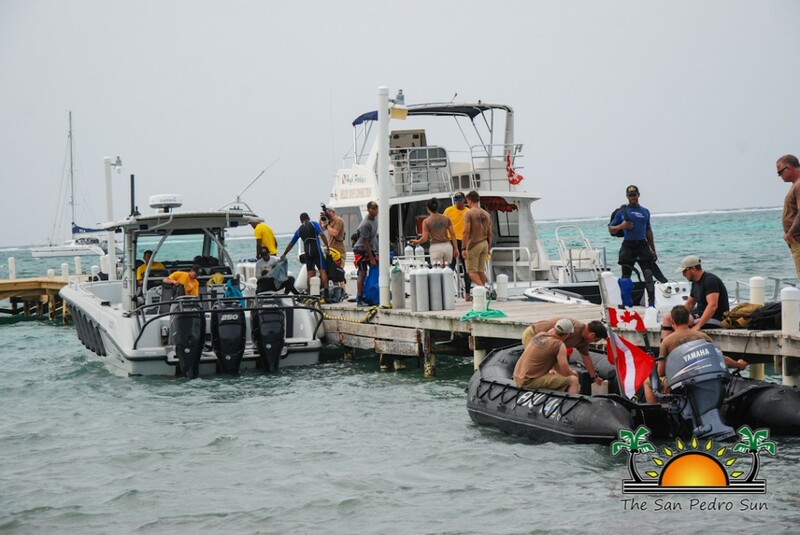 The members of the Canadian Army were in San Pedro carrying out training exercise with the Belize Coast Guard on Wednesday, June 20th. The Canadian Army has 37 members participating with the majority from the 2nd Battalion, the Royal Canadian Regiment (2 RCR) based out of Gagetown, New Brunswick. 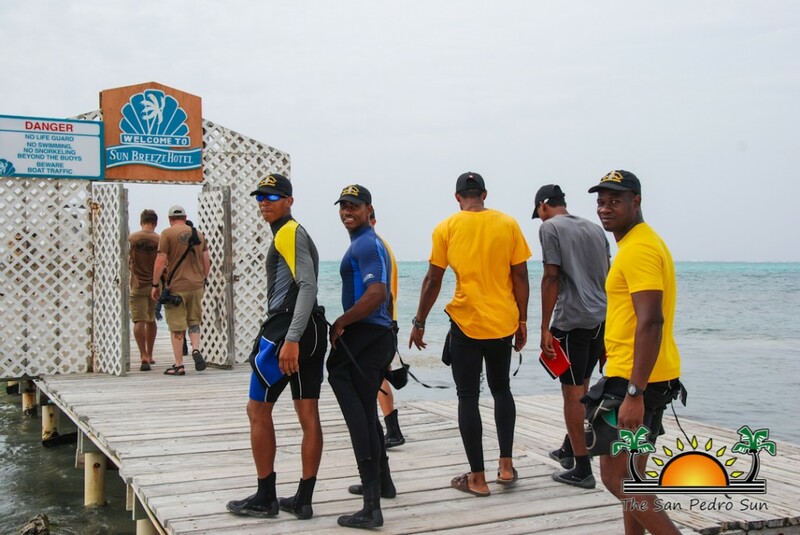 "We look forward to building on the success of Phase One and will continue to build relationships that will assist in developing skills that will allow participating nations to work in a cohesive manner when required in defending the Caribbean Regions," said Lieutenant Justin Wong, Officer in Charge of the Canadian Fleet Diving Unit (Atlantic). Following the training exercises in San Pedro, the team will take part in jungle trainings led by the Belize Defense Force. Soldiers participating in the jungle training will be learning to navigate through the canopied terrain and how to survive in a challenging environment. 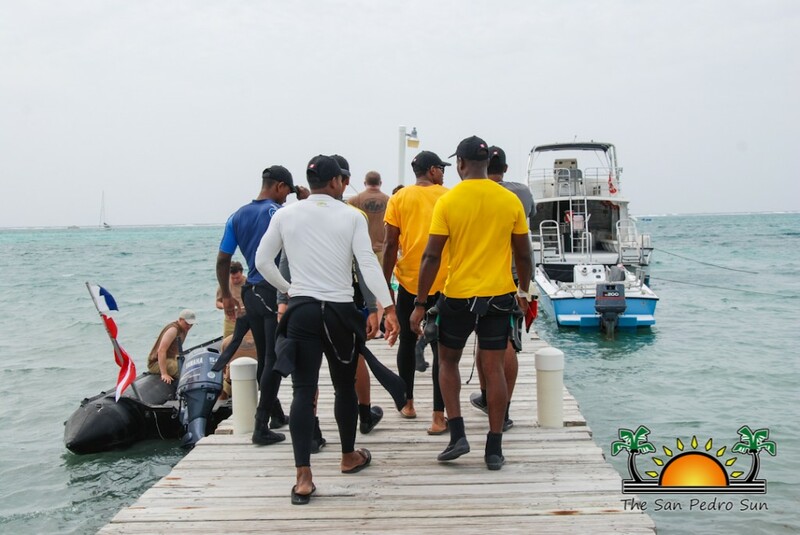 The aim of Exercise Tradewinds is to help Caribbean nations to be better able to counter land and maritime security threats such as human smuggling, trafficking of illegal weapons and ammunition. Exercise Tradewinds is supported by Regional Security System (RSS), Caribbean Disaster Emergency Management Agency (CDEMA), Caribbean Disaster Response Unit (CRDU), CARICOM (IMPACS), and the Regional Intelligence Fusion Center (RIFC). Should conduct part of the jungle training in the Guatemalan border region areas and see if Guatemalans cross over or if they are encamped in these areas with in Belize. A message needs to be sent loud and clear that Belize takes its sovereign land seriously and will defend them with our allies. Would make for some interesting training and the look on the Guatemalan forces faces when confronted would be priceless.